AT&T executives, along with a variety of other industry voices, have previously touted the 5G opportunity for businesses, but without many details about specific services. On Monday AT&T broadly outlined three service pillars underpinning the carrier’s approach to 5G in business, which include fixed wireless, mobile 5G, and edge computing. 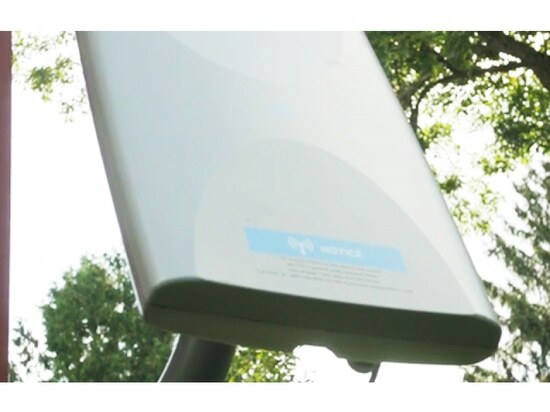 AT&T currently offers fixed wireless and edge computing business solutions, which are not reliant on 5G, but will be upgradable when the next-gen technology becomes available. The carrier noted its AT&T Wireless Broadband offering will begin offering multiple speed tiers up to 50 Mbps in the coming weeks. AT&T says the service can be utilized for primary or secondary connectivity, helping businesses to, for example, set up new locations more quickly. With edge computing, businesses can route application-specific traffic. AT&T’s Multi-access Edge Compute (MEC) offering leans on the operator’s software-defined network, enabling businesses to flexibly manage their cellular traffic through on-premise hardware and software. With low-latency, high-bandwidth applications being processed closer to the edge, facilities could tap into new machine learning opportunities with more connected devices, according to AT&T. AT&T recently announced a deal with Rush University Medical Center to deliver 5G focused on MEC. The carrier said healthcare facilities could process and transfer data-intensive information among devices in the exam room or to a doctor in near-real time using MEC. Data can also be routed into a business’ cloud or remain in a private enterprise environment for enhanced security. Down the line, AT&T expects to bring edge computing services to metro areas for applications like autonomous vehicles, AR/VR and drones. The carrier said it will provide additional details on edge computing services later this year. Of course, mobile 5G is also part of AT&T’s strategy for business. AT&T said its standards-based nationwide mobile 5G network – to be deployed in early 2020 – will enable seamless transitions between WiFi, LTE and 5G, wherever a business customer may be. In late December, AT&T launched its mobile 5G network in select parts of 12 cities. The company is currently collaborating with businesses in those locations to develop new applications.